Join me in supporting The TeaBook on Kickstarter, starting on April 3rd! While you probably hear me talk more about coffee with passion that tea, it's because tea is just so much more unassuming. At any given time I have no less than 8 boxes of different teas in my house. I have teas on my Amazon Subscribe-and-Save. When someone visits and wants tea I'm like Ramona Flowers from Scott Pilgrim vs. The World. 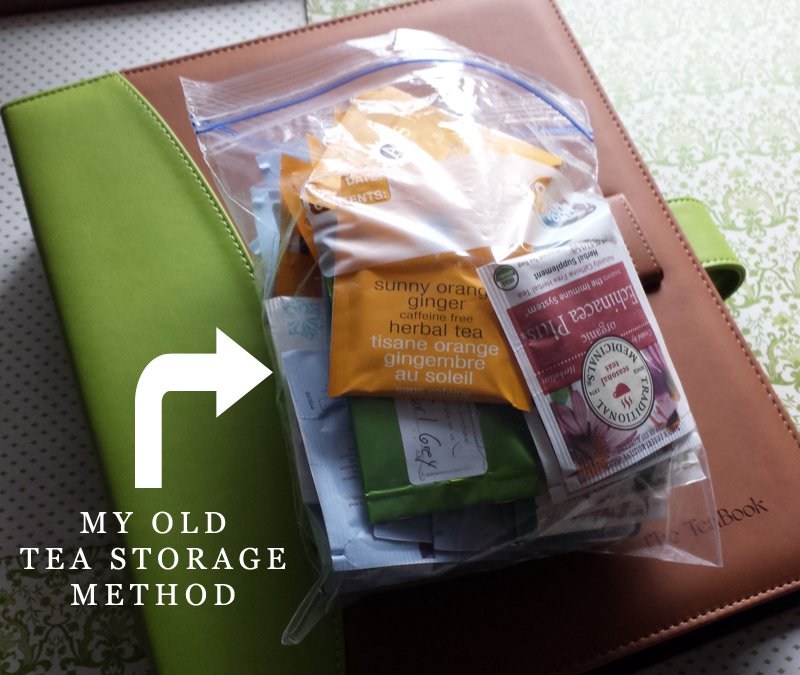 But with that I find myself in a constant shuffle of half empty boxes of tea and eventually zipper bags with a bunch of single bags and then it's hard to see what I have. 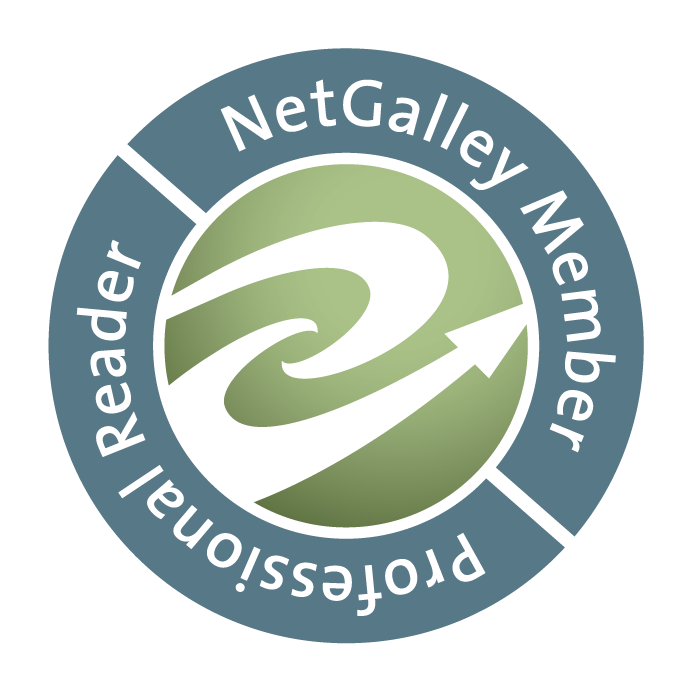 When the folks at The TeaBook were getting ready for their Kickstarter I reached out and told them about my fantastic readership and ties to the book publishing community. I know a lot of you are fellow tea drinkers and as book lovers this clever combo was irresistible. They were so kind and enthusiastic in response I was thrilled to get to share this with you! On the outside, The TeaBook is a chic, stylish and lightweight book designed to share shelf space with your favorite cookbooks or on your "tea table". But open it up and you’ll be delighted to find its pages hold up to 144 different teas – each tea in perfect view! Imagine, you and your guests no longer have to settle on whatever tea happens to be on top of tea tin. 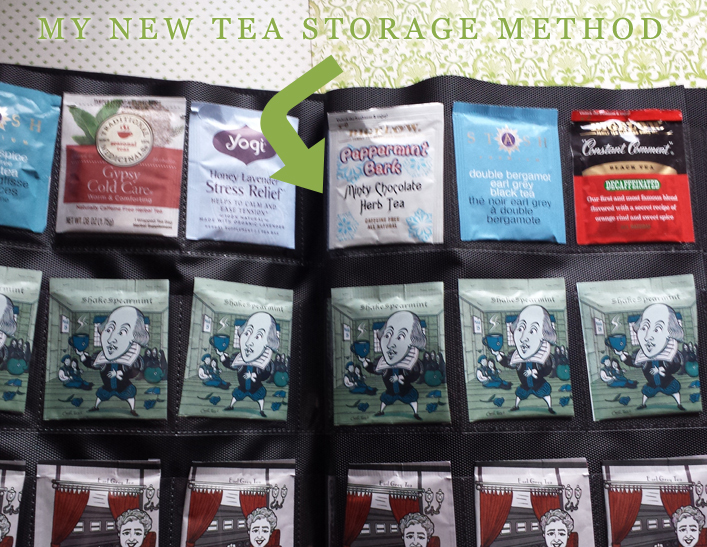 No more digging through the tea box, tea drawer or cabinet. With The TeaBook, you and your guests can simply flip through the pages of The TeaBook and indulge in your favorite tea – every time! 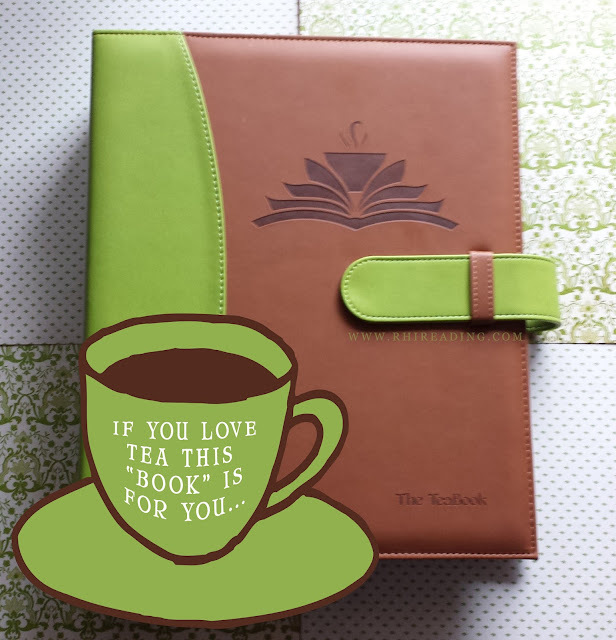 The TeaBook is every tea lover’s cup of tea! 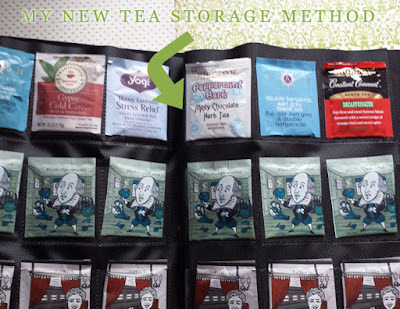 Not only are your tea bags well protected in the TeaBook, they're easy to find! Much like the CD/DVD cases we use to save space—seriously guys, I took two bookshelves worth of DVDs and filled 2 CD binders to make room for books HA!—it makes it easy to see what you have. Instead of having to dump my bag to get to the Yogi Honey Lavender Stress Relief or the last bag of Good Earth Wild Chaild I just flip the pages of the book. 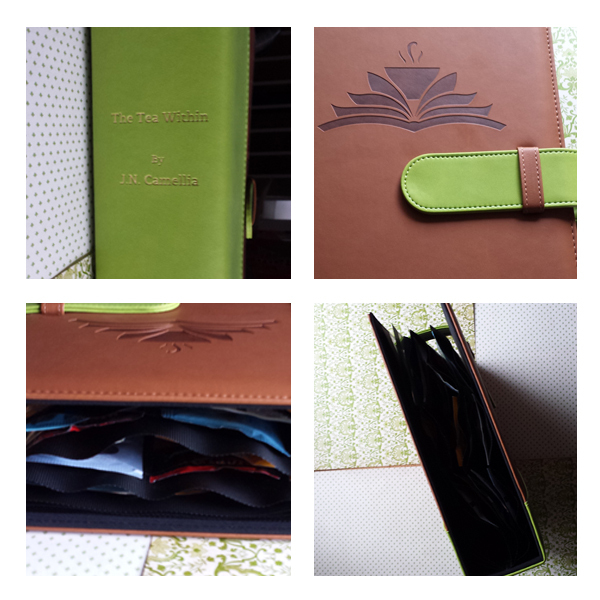 The folks at The TeaBook let me choose from one of the 5 color options, which was so difficult because I love them all. I settled on the green because my kitchen is green and I love the bright lime color. Wow guys, I was so impressed when it arrived! It's well crafted and elegant. It was easy to slip my individually packaged tea bags into each slot and I loved that it gave me options. I didn't for my photos, but I plan on setting up a special order. Alphabetical or perhaps black teas in back, herbals in front? Or buy another TeaBook and have one for teas with caffeine and one for those without? How stinkin' cute are these? Agatha ChrisTea and Shakespearmint! Seriously, my book lover heart about imploded over how adorable these fun puns are. But is the tea good? As it happens two of my favorites are Mint and Earl Grey so I consider myself well versed in what they should be. These were actually some of the best I've had. The mint is mild and dreamy, the earl grey is snappy and warming. Every month a new themed series of Collect Teables will be released, such as musicians, philosophers, politicians, or even animals. Each series of teas is drawn by a different artists in their unique style. 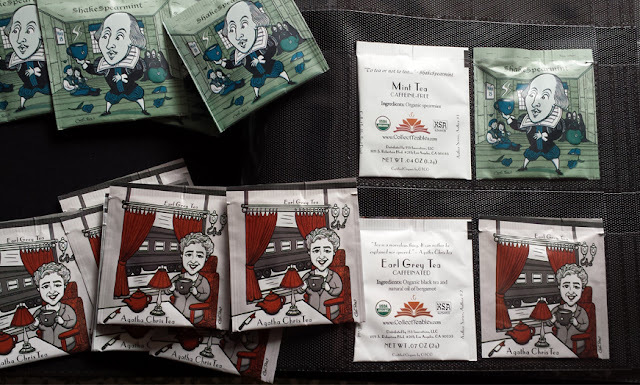 As a subscriber, you’ll receive a new themed series of tea every month. The teas make great gifts and fit perfectly in The TeaBook – a revolutionary way to store, share and serve tea. I'm very much looking forward to seeing what the Kickstarter campaign offers when it launches in just about half an hour. If you're a fan of tea and books please share this post on social media and go follow The TeaBook on Facebook, Twitter, Instagram, or Pinterest. Update: I was the FIRST backer! Woohoo! You can now find out more and back it yourself on the Kickstarter page. Is there a link to the kickstarter or is it over now? Thanks for that amazing review, and being our first backer. We wikl continue to make tea and books fun for all.